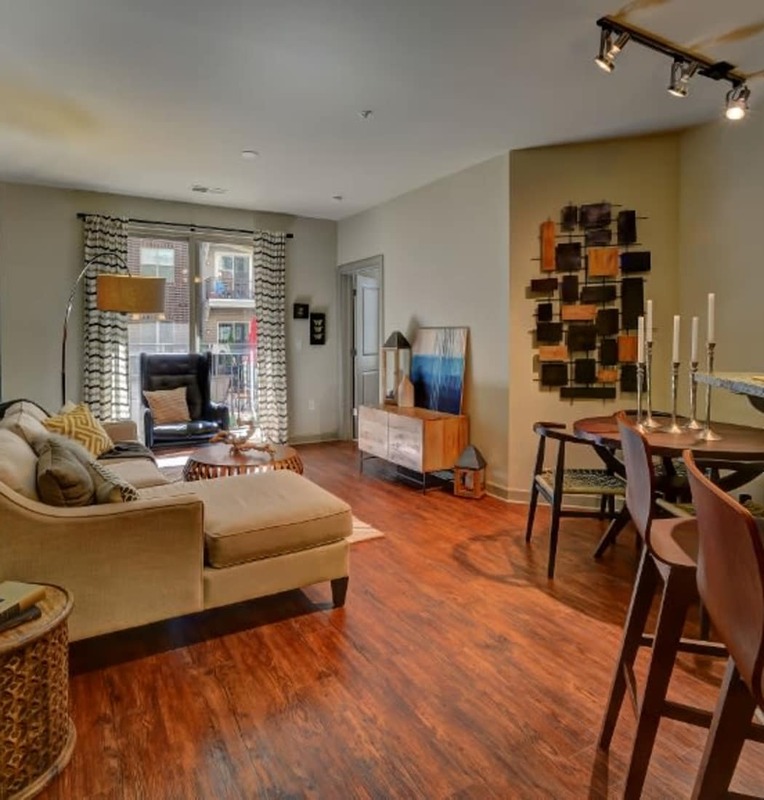 A sophisticated lifestyle is here at 401 Oberlin in Raleigh, NC. Bright and expansive floor plans are paired with gorgeous hardwood flooring to create a warm and inviting living space. Upgrade your home cooking in the beautifully appointed kitchen, outfitted with upscale stainless-steel appliances, custom cabinetry, and gorgeous granite countertops. Stay comfortable and efficient thanks to the individual air conditioning and Nest thermostat. During the warmer months, take a dip in the stunning, saltwater swimming pool or teach your pup new tricks at our dog park complete with agility equipment. 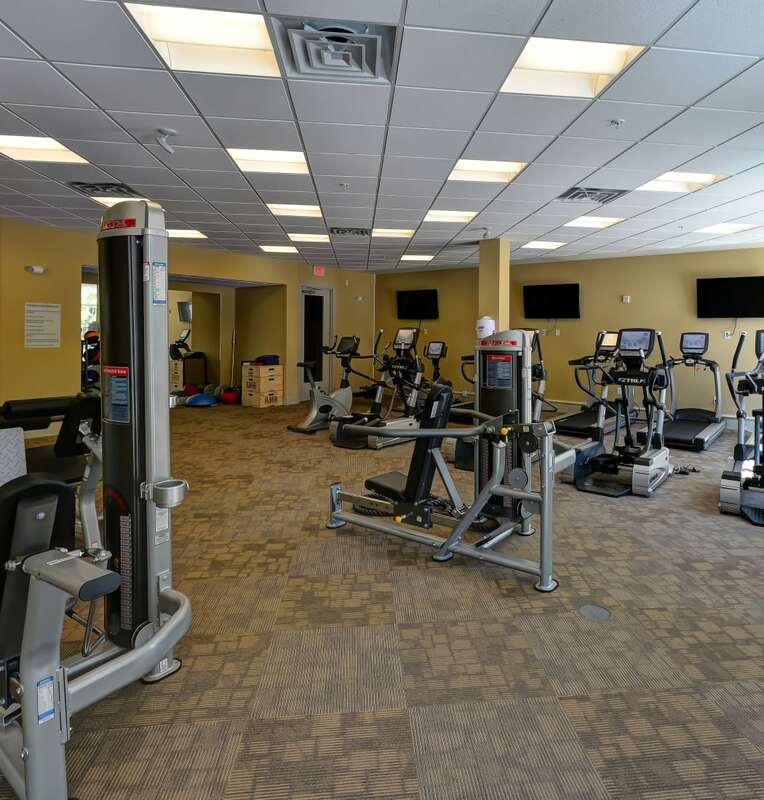 Our community is also home to a state-of-the-art fitness center, fully equipped with modern cardio and strength-training equipment. You are also welcome to enjoy our lineup of complimentary workout classes. In the evenings, take in the spectacular downtown views from the awe-inspiring rooftop terrace. Looking for more information about our amenities? Contact the 401 Oberlin leasing team today to schedule your tour of our Raleigh apartments.